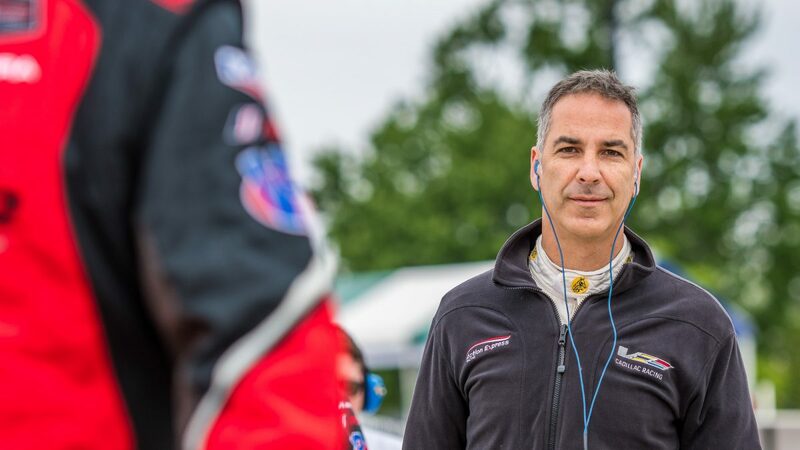 Denver, NC (7 June 2018) Mustang Sampling Racing driver João Barbosa suffered an injury following an accident on his bicycle while training this week. The Portuguese pilot anticipates a return to the No. 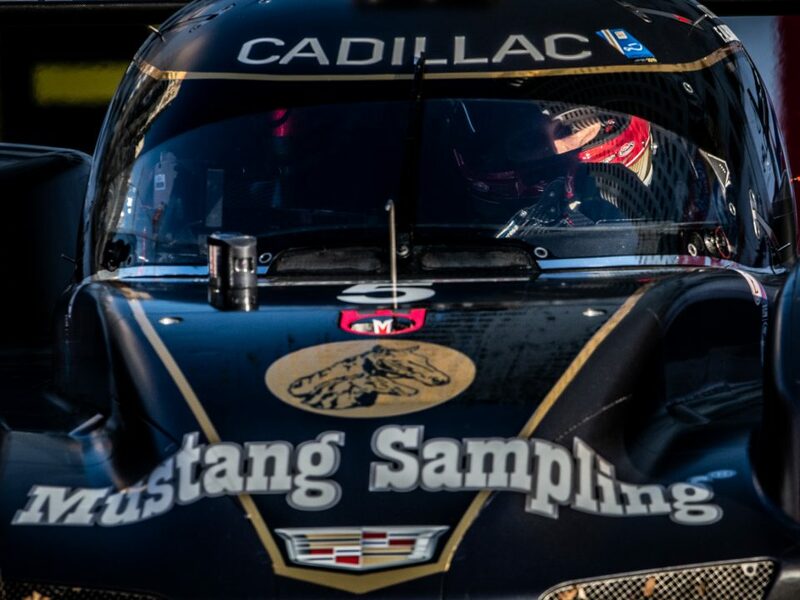 5 Mustang Sampling Cadillac DPi-V.R when the IMSA WeatherTech SportsCar Championship heads to Road America on August 3-5. 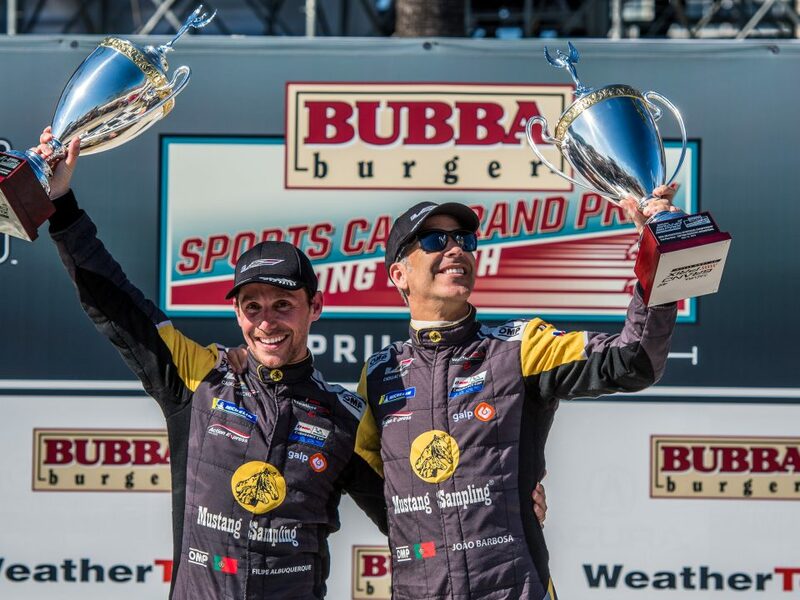 Mustang Sampling Racing has won the 2016 and 2017 editions of the Sahlen’s Six Hours of the Glen with Barbosa joined by Filipe Albuquerque and Christian Fittipaldi on the top step of the Watkins Glen podium. 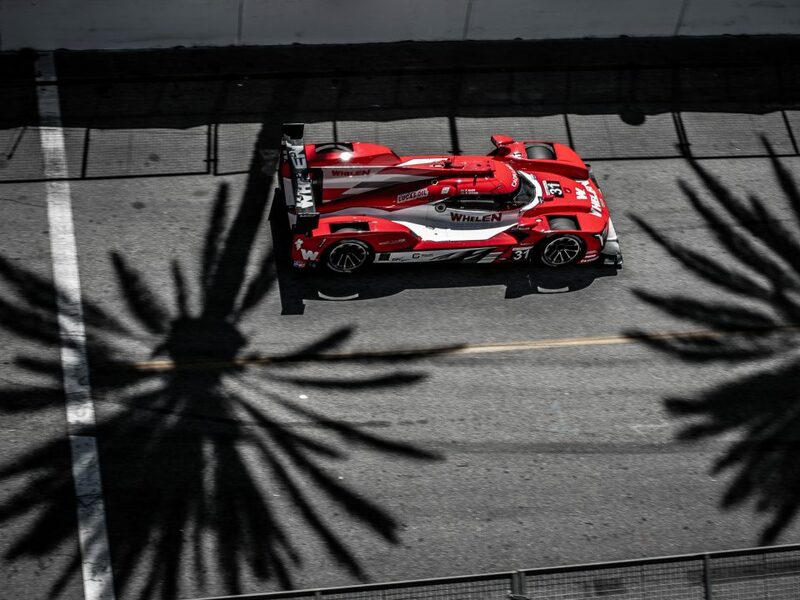 The 2018 IMSA season marked the appointment of Fittipaldi as Sporting Director with a race schedule that focused on him driving in the the Tequila Patron North American Endurance Cup (TPNAEC) rounds. 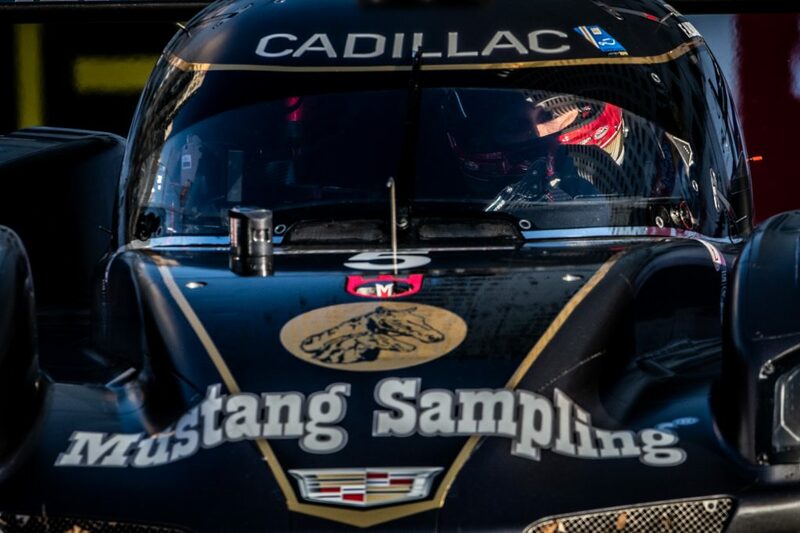 Mustang Sampling Racing has secured the TPNAEC every year since its inception in 2014. 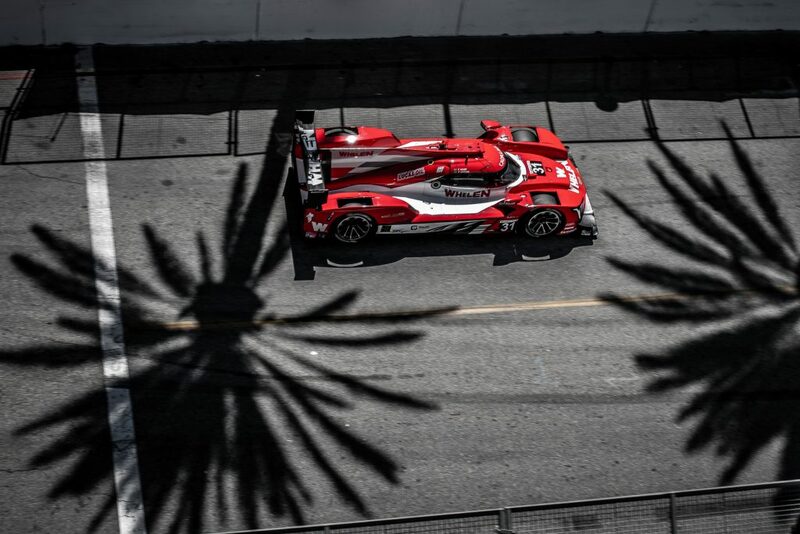 The next race on the IMSA WeatherTech SportsCar Championship will be the Sahlen’s Six Hour of the Glen on July 1.